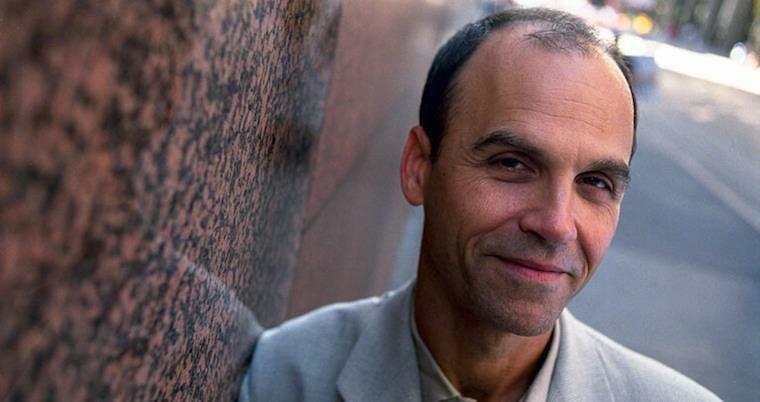 Scott Turow’s latest book, Testimony, is available now from Grand Central. The Count of Monte Cristo by Dumas, which I read during one of my many malingering periods of absence from grade school at the age of 10. The tale of costumes, sword fights and long-nurtured revenge thrilled me for three or four days of non-stop reading. Soon after, I began to wonder if it could be even more thrilling to write a book so wonderful. Somehow I’ve never gotten around to reading Magister Ludi or The Glass Bead Game by Herman Hesse, despite being tremendously curious about the novel and vowing to read it a dozen times. On the other hand, there are dozens of so-called classics I’ve started and put down with no guilt at all—Finnegan’s Wake by Joyce is one example. What’s the book you reread the most and why? While I was in college and grad school I obsessively reread Herzog by Saul Bellow, and Rabbit Run by John Updike, because I was fascinated with how the books were made—the raucous, comic tone that often animated Herzog’s scholarly musings, or the microscopic detail that Updike managed to ascribe to Rabbit’s active mind. No lie, that is a list of hundreds, maybe thousands of books, and a feeling that visits me several times a year. I felt that way most recently reading Hanya Yanagihara’s A Little Life, because of the sheer intensity with which it renders its characters internal lives.